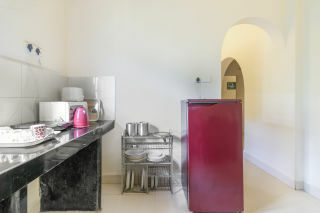 This apartment has 2 bedrooms, spacious living area, and fully equipped kitchen. 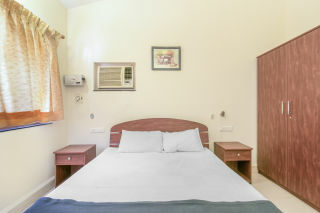 The air conditioned rooms, have cable television, power back up, attached bathrooms in addition to other amenities that are provided.. 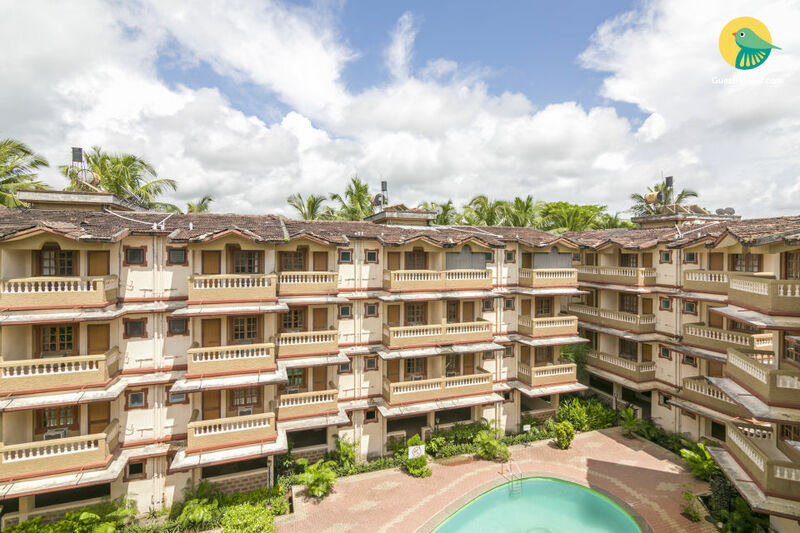 Located in beautiful Candolim, a tourist hotspot, places like Baga Beach, Vagator Beach, Arambol Beach and the popular Anjuna Flea Market are close by. The Candolim beach, a virgin stretch of white sand is 5 minutes away on foot. We were 9 people and we took 2 flats. The place is just how the pictures suggest, amazing location, right in the heart of the city. A lot of cafes are at walking distance. The property also encompassed several pools attached to each building. The house was clean and neat and very spacious. 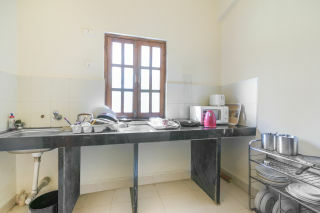 Kitchen was well equipped too. The best part is that the crowd there consists of majorly foreigners thereby giving it a look like you're somewhere out of the country. All in all- A great deal for those planning to go explore and relax in Goa. Could compare the place to a nice 4 star resort easily. The area also had lush green trees and thus there was also a pleasant breeze, the Scooty hiring places, booze shops and supermarkets were at walking distance as well. The staff was very cooperative and friendly. The candolim beach was also very near only. There were also no restrictions as to drinking and smoking which was a great deal since we were there to party in Goa! Which is what we all go for mostly :p Had an amazing experience, complete value for money! 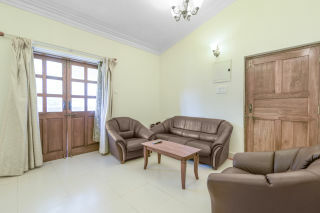 Candolim has to be among the best places to stay if you plan to stay around North Goa. The surrounding is lively with various restaurants within the vicinity of 500m of the apartment, a couple of 24*7 food joints and a multi utility store just around the corner! 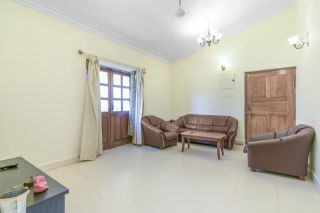 Calagnute, Baga, Anjuna, Sinquerim beach and also some of the most popular nightclubs and shacks like Cubana, Curlies, Shiva Cafe, German Bakery( a must visit), Sinq, Mambos, Titos all fall within a diameter of 6-7km and have easy accessibility. The apartment was placed inside a very nice and a quiet locality. The rooms were nice, although I expected them to be a little more spacious but they were fine. Overall, we had no trouble whatsoever during our stay. If you plan to stay around North Goa, this locality is highly recommended. 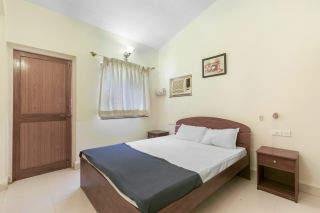 very nice place to stay, very close to beach, clean n fully furnished place, stay as a home, this flat is on 2nd floor and they don't have lift, that's a draw back other wise all things are nearby restaurant, clubs,beach, shopping stores.